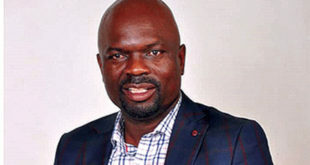 WHY a battle of attrition between black and blue on a slate of white is termed the Battle of Zimbabwe is – to borrow from Walter Magaya – something almost spiritual that many people will not understand. At a cursory glance, this appears to be a clash between two sides that have been making the news for their financial woos and not their football this term. However, a look at what the two teams mean to millions of people, and the emotions that are invested into these 90 minutes, is quite revealing. Highlanders versus Dynamos is gigantic. This one is not a matter of mere life and death, but – to borrow not from Magaya but Liverpool legend Bill Shankly this time – something bigger. Shankly famously remarked: “Some people think football is a matter of life and death. I don’t like that attitude. I can assure them it is much more serious than that.” Considering his pedigree, one can conclude that Shankly was not engaging in hyperbole and knew exactly what he was talking about. Magaya, on the other hand, does not have the same football pedigree of Shankly. But then again, he comes from a spiritual background so it is not advisable to dismiss his “football-is-spiritual” talk flippantly. Between the two statements by Magaya and Shankly, it can be suggested that Bosso versus DeMbare is bigger than life and death. 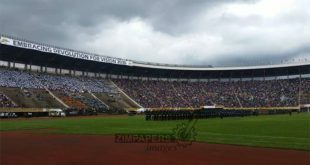 Granted, the build-up up to the latest instalment of the Battle of Zimbabwe has not caused a storm, not even in a teacup. There have been no mind games, no hype, nothing really pointing to this being something bigger than life and death, something almost spiritual. The trending football story has been Magaya and his Yadah FC. But if what happened the last time Bosso and DeMbare met – in Harare on Independence Day – is anything to go by, then another special instalment of this titanic clash is in the offing at Emagumeni. At least twice a year we are guaranteed this battle. In good years, this dish is served more than twice and 2017 is one of those good years. On April 18 at the National Sports Stadium, these two rivals served up a thriller of an Uhuru Cup final. Penalties were needed to settle matters after the game ended with that giant scoreboard towards the Mabelreign end of the stadium showing the scoreline tied at one apiece. Highlanders come to battle with the better form, but this is a game that rarely follows the script: it’s all about who wants it more on the day. 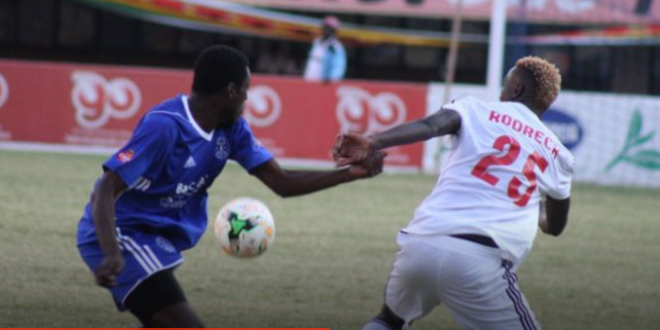 For Highlanders, leading scorer Prince Dube is missing and the responsibility of spearjeading the attack falls on a 27-year old who calls himself Prince even though that is not how the Registrar-General’s Office has his details captured. 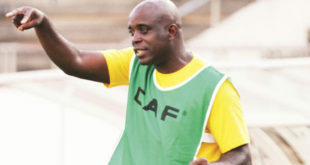 Bosso coach Erol Akbay said Dube’s absence would force him to change his team’s approach to the game. 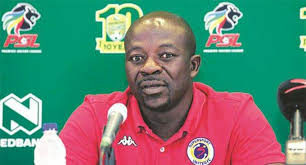 Highlanders, as per tradition, play at a high tempo but such an approach will be a no-brainer with either Roderick “The Prince” Mutuma or a soon to be 35-years-old Ralph Matema at the tip. DeMbare coach Lloyd Mutasa wants his team to thrill and insists they will not abandon their swagger for sweat even when chasing the game. Previous Fragile State? What fragile State?